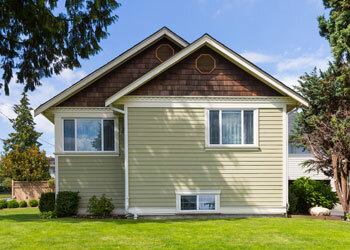 Has your house siding worn out or got badly damaged? Are you interested in making a dramatic improvement into the exterior appeal and structural integrity of your home without breaking the bank? Give Builders Service Company a call. 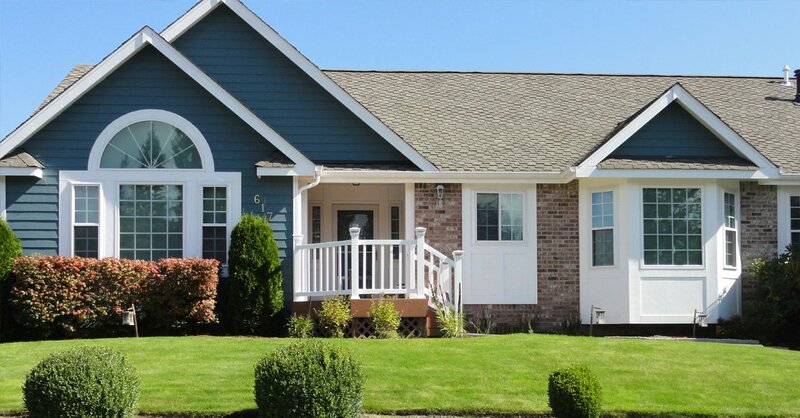 An exclusive supplier and installer of the market-leading Premium Preservation vinyl siding, we are one of the foremost sources for residential siding replacement services in Kent, WA and its nearby areas. 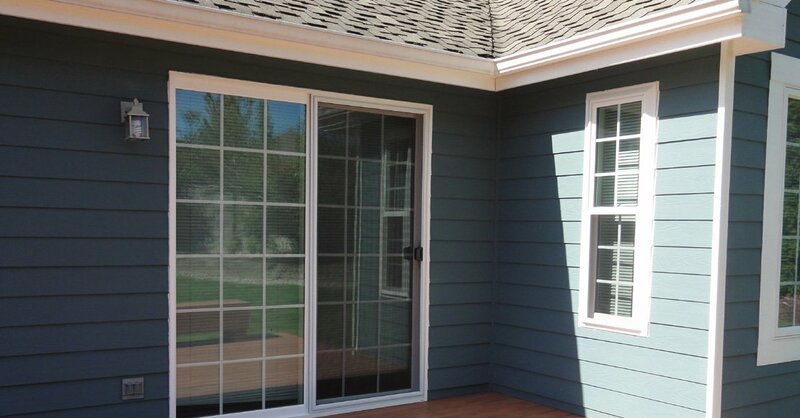 Call us to replace siding of your home with top-grade vinyl siding that is a beautifully crafted, weather-resistant, energy-efficient, easy-care, durable and economical option. Why invest in expensive and high maintenance products like wood siding when our vinyl siding can replicate its classy looks at a fraction of the cost! 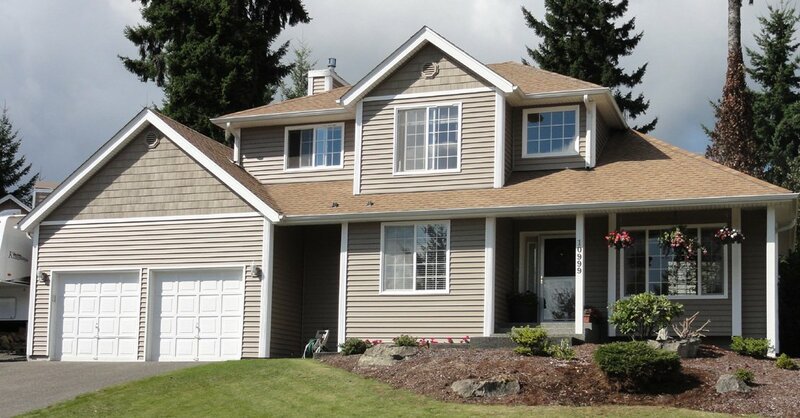 Call us today to schedule a free in-home consultation about your siding replacement needs. Being a family owned and operated company, we give top priority to comfort, convenience and satisfaction of our customers. 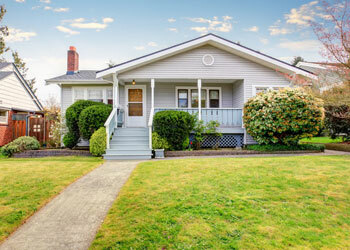 We go all out to provide the finest quality services to every homeowner who calls us to replace siding in Kent. We employ well-trained, experienced and diligent technicians. 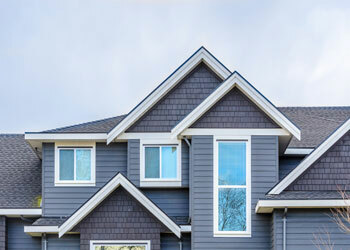 You can rest assured that your family life will not be disrupted and your property will not be damaged in any way while our experts replace siding of your home. 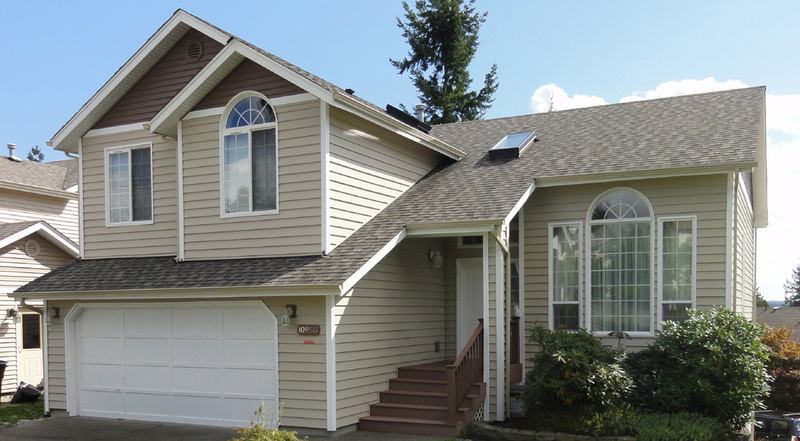 There are many options when you go out to sign up a contractor for handling your residential siding replacement job in Kent. You need to choose diligently and wisely if you want that your hard-earned money be put to good use. 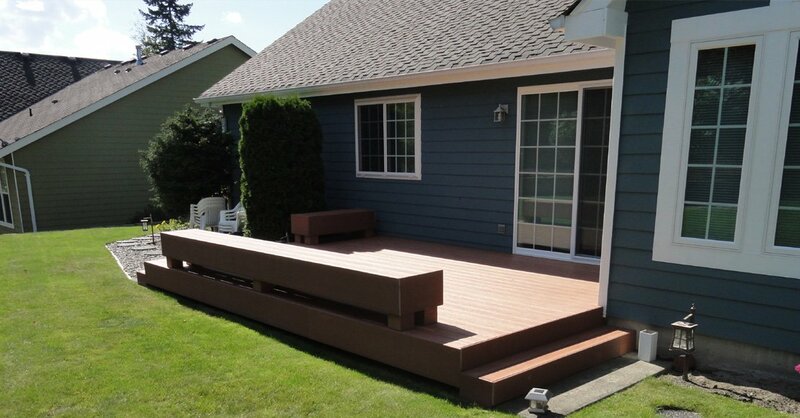 Your search for competent, reliable and friendly professionals to replace siding of your Kent home ends at Builders Service Company. 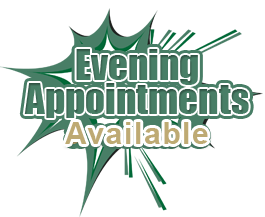 Call (206) 430-1927.